Following the unexpected announcement that Internet search giant Google had bought Motorola Mobility for $12.5 billion, acquiring the smartphone maker’s vast patent portfolio, investment group Jefferies believes Apple could use its enormous cash reserves to strike back by acquiring or licensing patents from Nokia, InterDigital and RIM. The investment group believes that Motorola hase one of the most extensive portfolios in the wireless industry and with Google’s acquisition, the search giant could impact Apple’s ability to put pressure on the Android ecosystem. “Motorola in our view had the broadest and deepest patent portfolio amongst the wireless players. We believe Apple’s large cash position gives it significant flexibility to respond with its own acquisition. We believe Nokia, Interdigital, and RIM’s patents are potential targets. We expect Apple to focus on wireless patents that are truly essential and part of the standards. We believe Apple is a licensee of Nokia and pays significant royalties for cross-licensing. We believe Nokia likely has at least 50 essential 4G patents and likely over 100 essential 3G patents. With Interdigital’s patents still available, Jefferies believes the cross-licensing arrangements and low royalties make it difficult to assess the value of the patents. 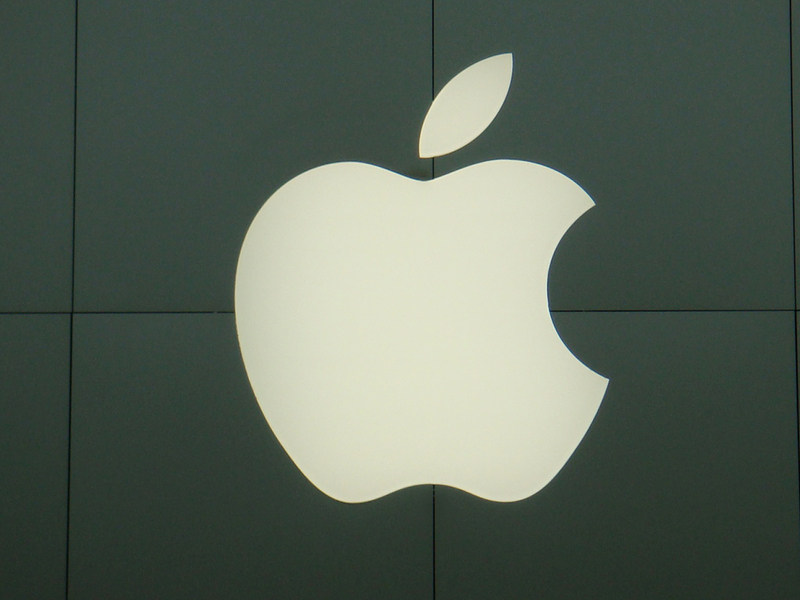 The company believes that Apple could be interested but “pricing will be key”. With RIM spending over $5 billion acquiring and developing its own portfolio, the Canadian smartphone vendor’s patents may be more difficult to acquire, says Jefferies.